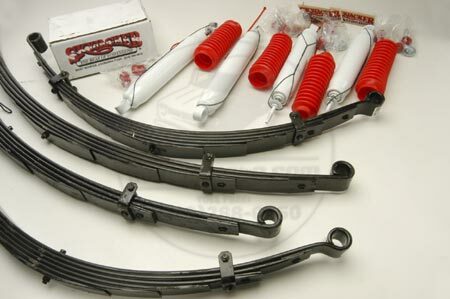 Kit includes front and rear lift springs and installation hardware kit. AVAILABLE IN 4" LIFT ONLY. Fits Scout II, Terra and Traveler. Shocks not included in this kit! !